VLC is a free and open source cross-platform multimedia player and framework that plays most multimedia files as well as DVD, Audio CD, VCD, and various streaming protocols. You can also use it to rip music from your audio CDs using VLC. 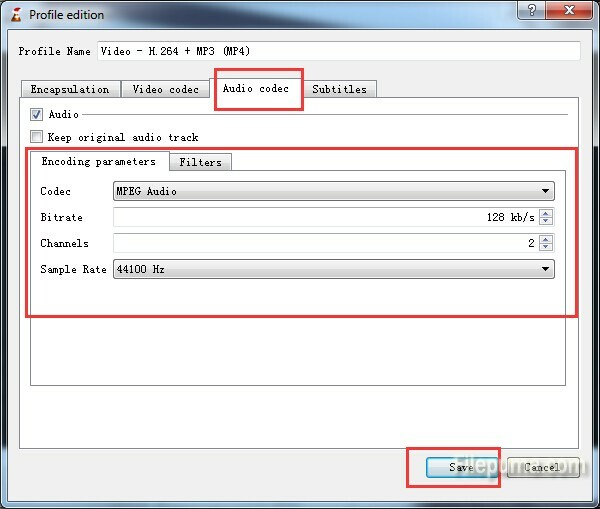 Here is the instruction to tell you how to turn an audio CD with VLC. 2. Click on “Media—-Convert/Save,” then click on the “Disc” tab in the “Open Media” window. Insert the audio CD into your CD/DVD drive. 4. Select the “Tool” icon in “Settings”, and then click the “Audio codec” tab, select the desired format, bitrate, channels and sample rate you need. Save the settings you did. 5. Select Choose the destination by clicking on “Browse” button in “Convert” window. Now click “Start” to begin the conversion process. 6. Wait for a while, you can find your Audio CD has been burnt perfectly. This is not burning a CD at all, this is ripping a CD, at least try and get the basics right.